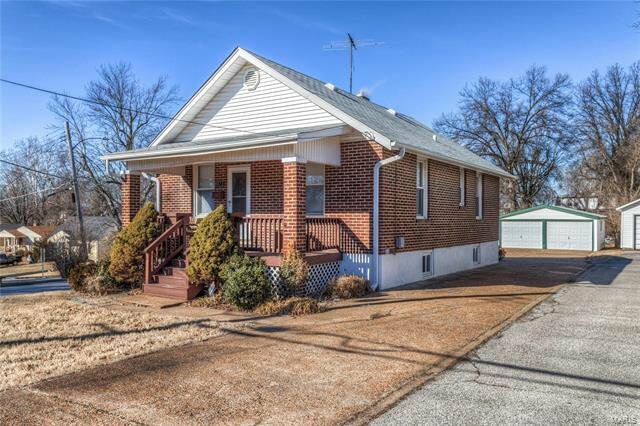 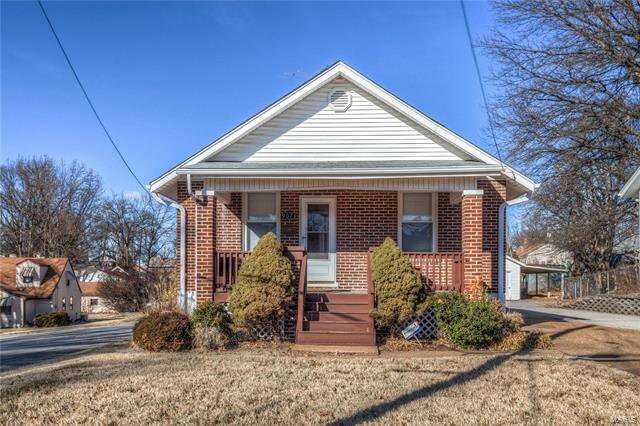 Don't miss out on this all brick, updated 3 BD, 2 BA home with 2 car detached garage close to 70, 170 and 364. 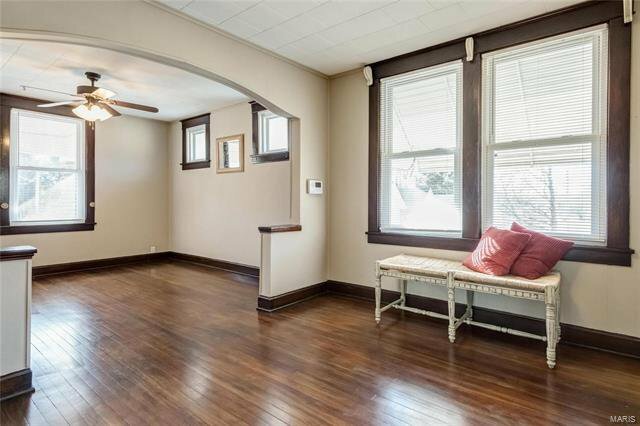 Charming character nestled in a quiet neighborhood. 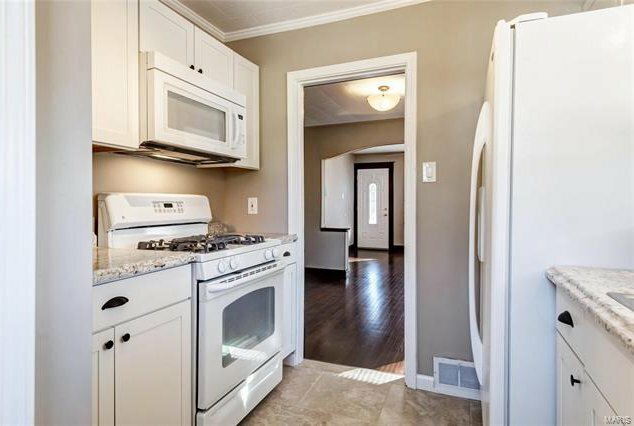 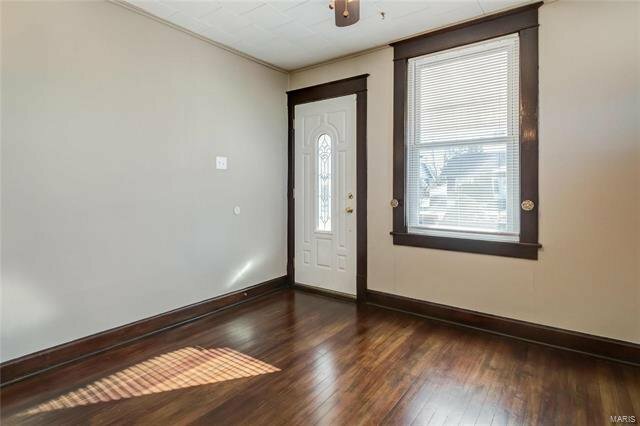 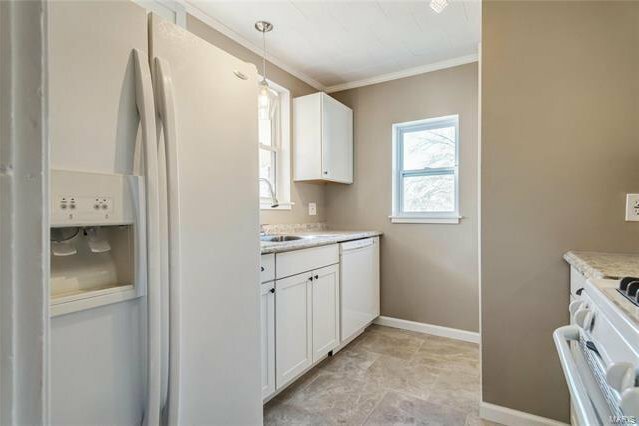 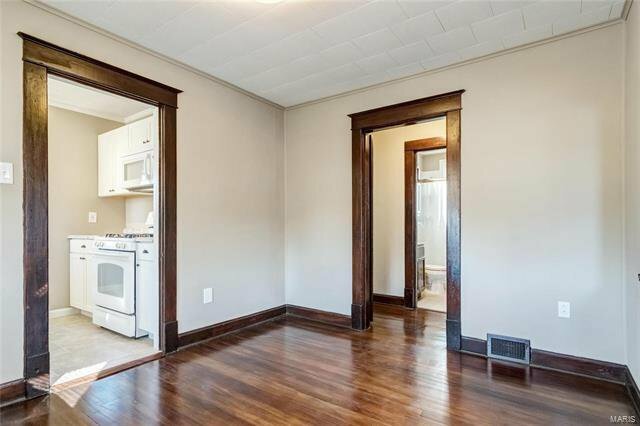 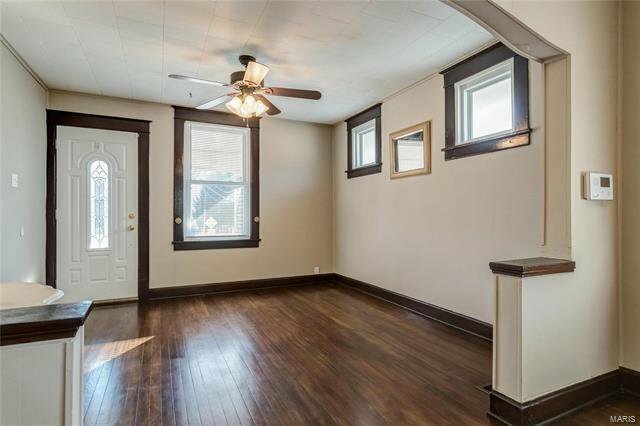 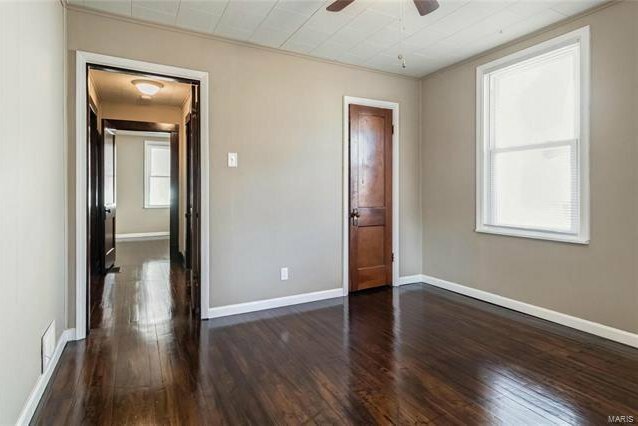 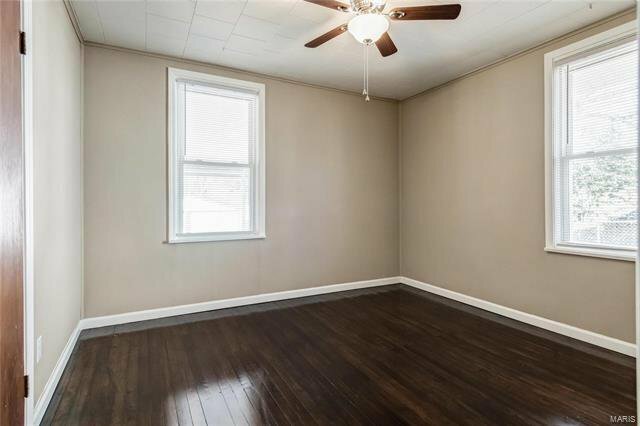 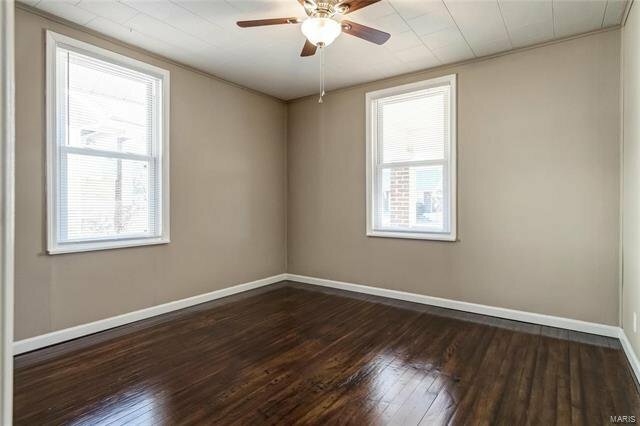 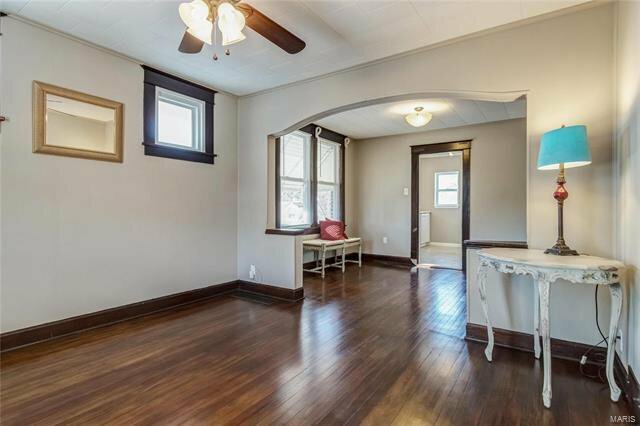 Refinished original hardwood floors and wood trim gleam throughout the main level. 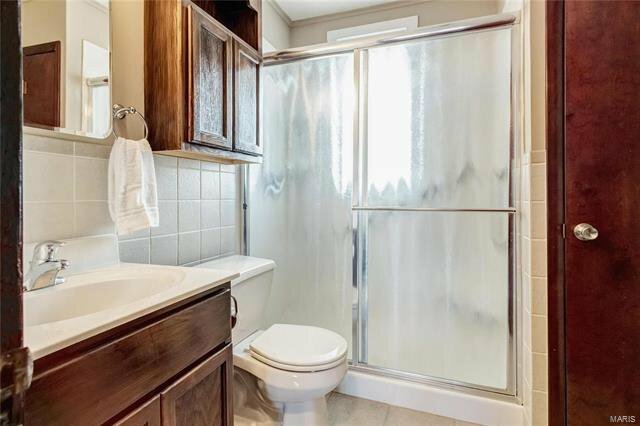 Updated kitchen and bath with ceramic tile complete the upstairs. 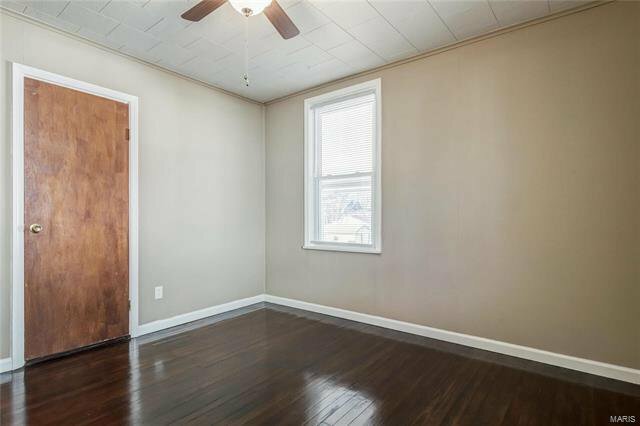 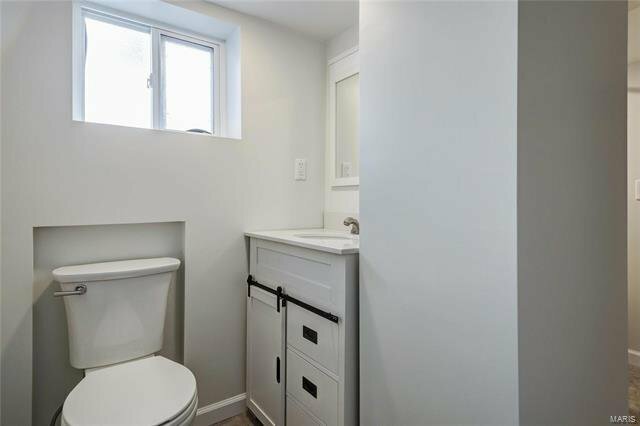 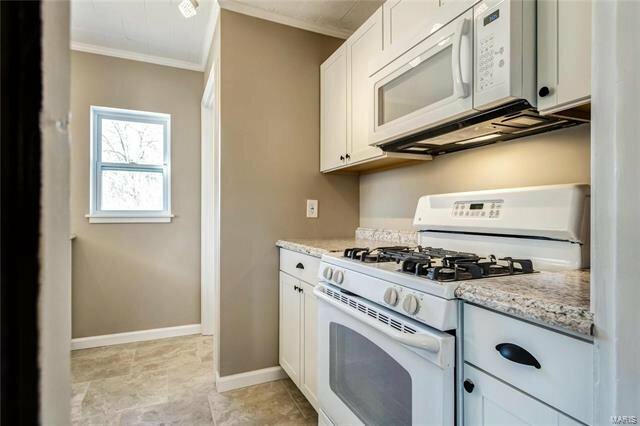 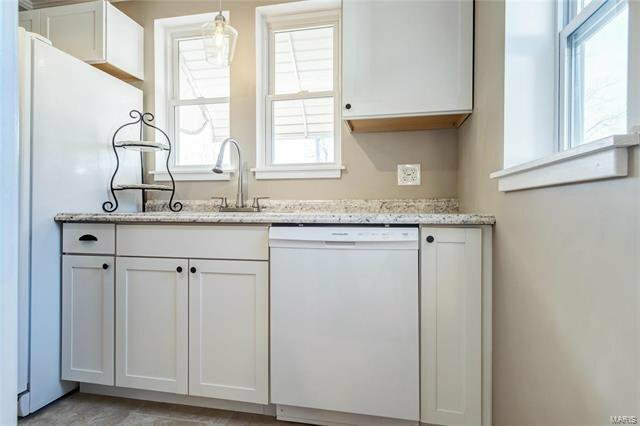 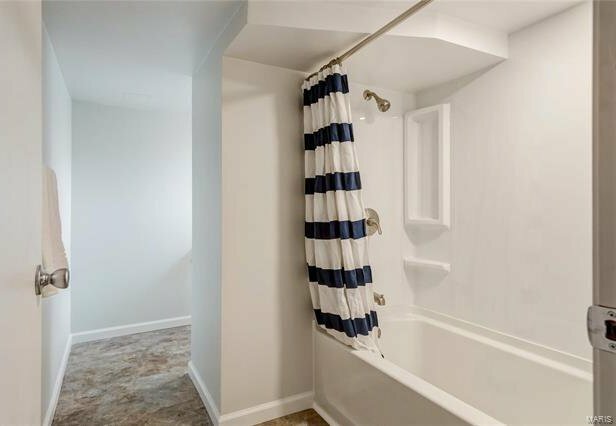 Downstairs boasts an updated bath, new carpeting, fresh paint, an open ceiling concept giving a loft-like feel as well as a 3rd bedroom. 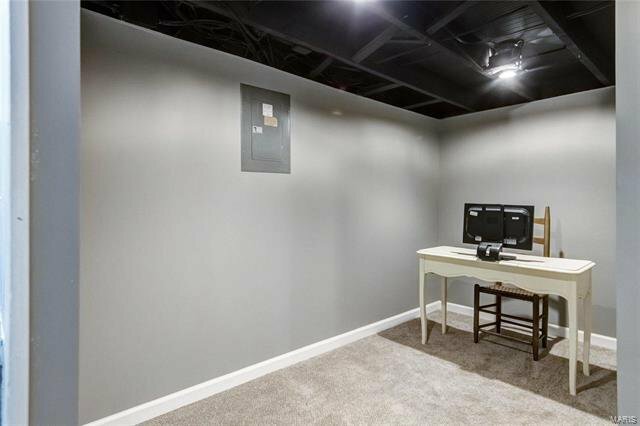 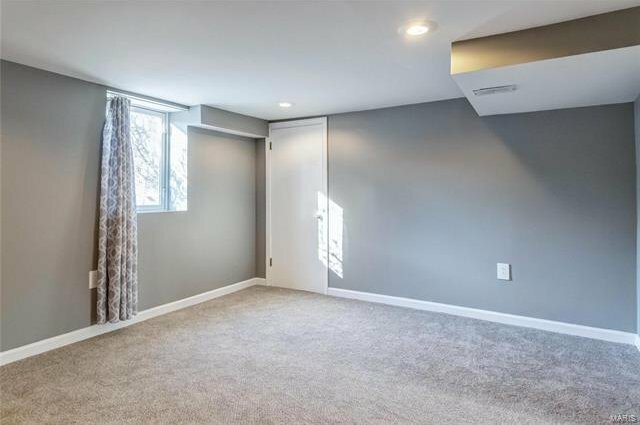 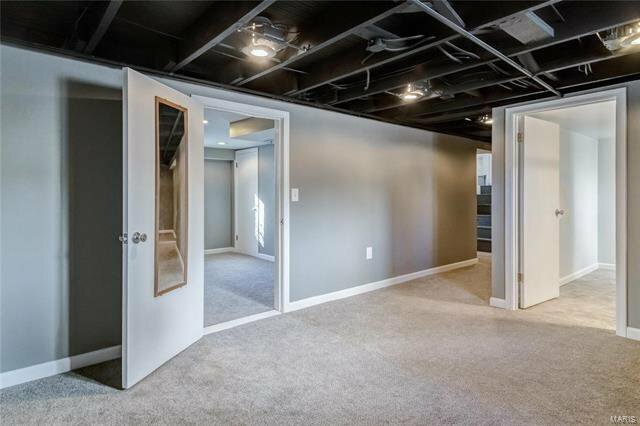 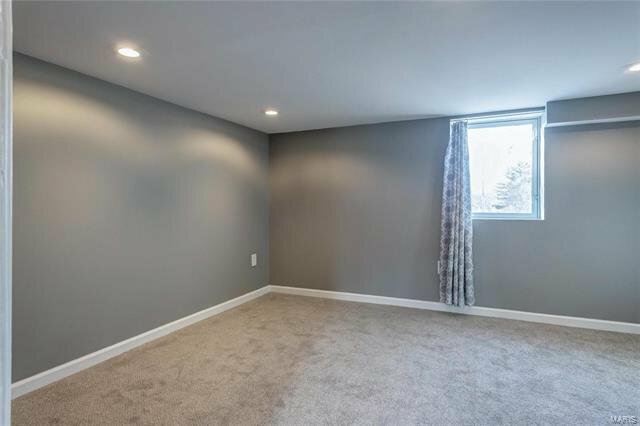 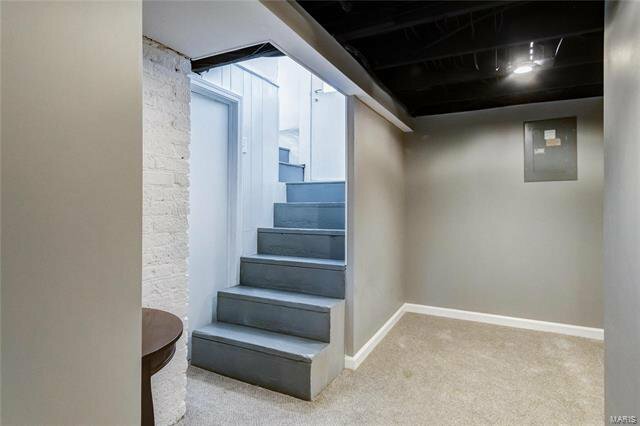 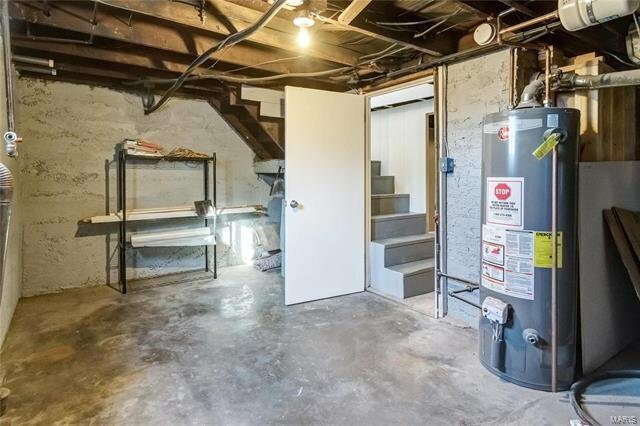 This space is so cozy that you forget that you are in a basement. 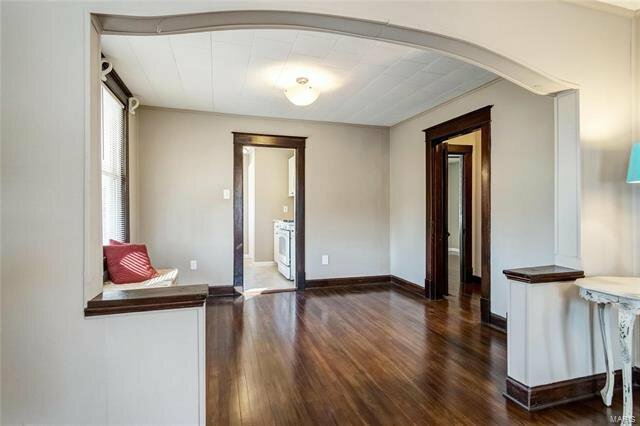 The front porch is the perfect spot to enjoy a cool beverage on a hot day. 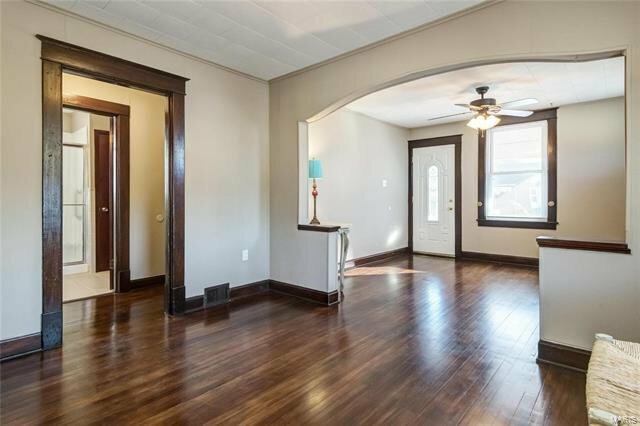 The front entry driveway runs the length of the house to the rear where you will find a detached 2 car garage. 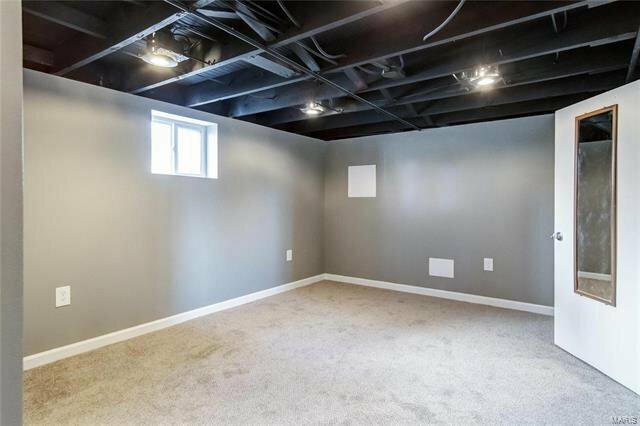 This allows for plenty of parking when entertaining as well as a place to keep your vehicles out of the elements. 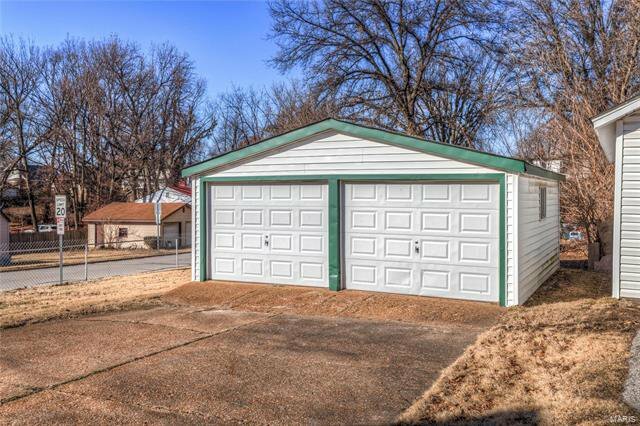 There is additional room to store your lawn and gardening tools to help maintain your level, partially fenced, corner lot. 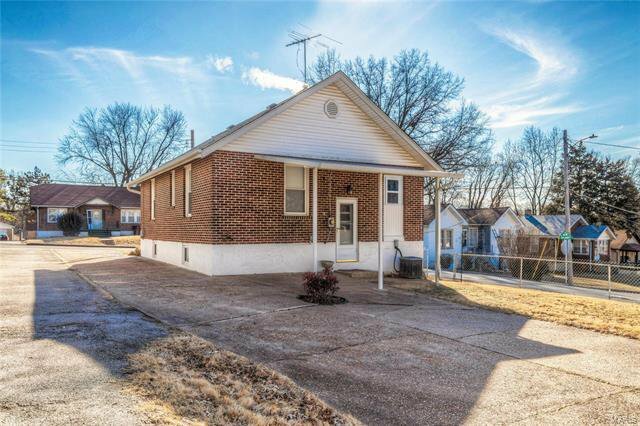 Schedule your showing today, this beauty won't last long!! 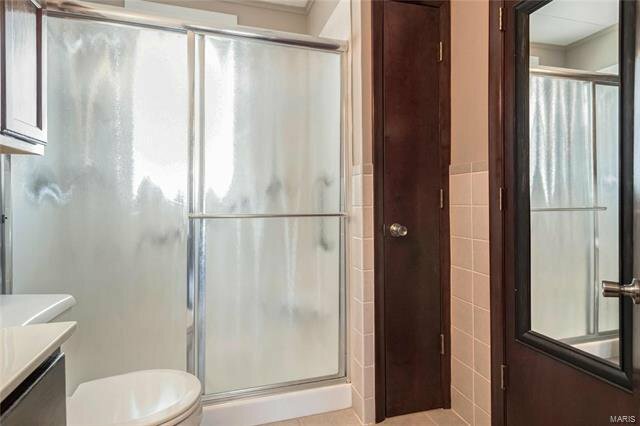 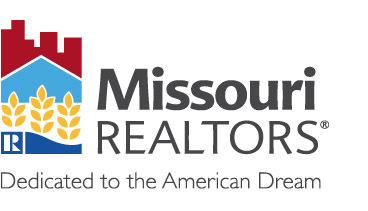 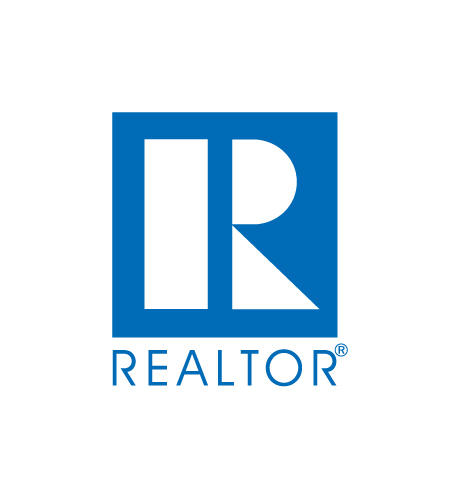 Listing courtesy of Coldwell Banker Gundaker. 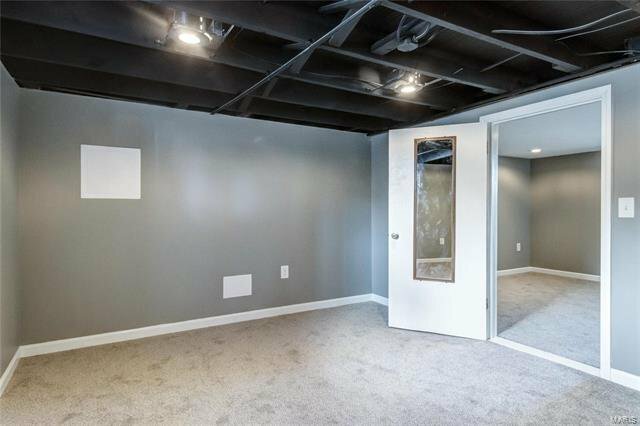 Selling Office: Coldwell Banker Gundaker SO .